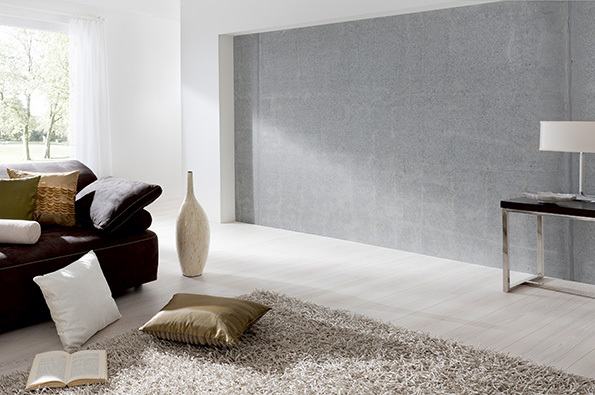 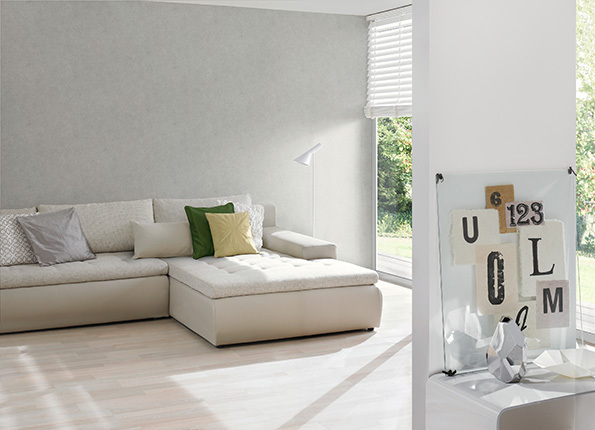 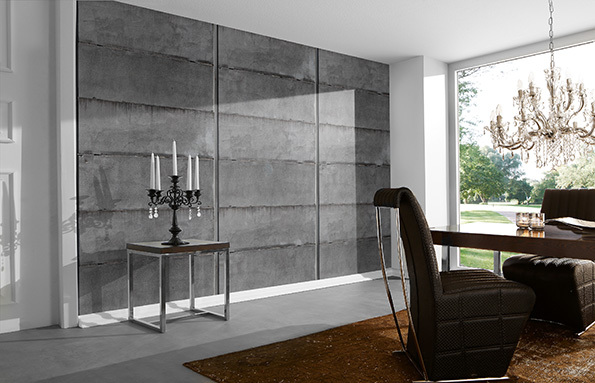 The enthusiasm of architects, interior designers, shop fitters and sophisticated home builders shows that concrete is no longer limited to playing just a supporting role in the building industry, but has established itself as a regular feature of exclusive interior wall design. 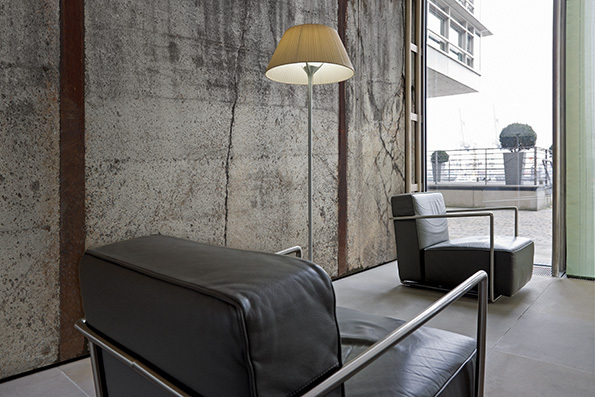 The reproduction concrete surfaces of the high quality "AP Concrete" collection by the premium and contract brand Architects Paper are produced to an exacting standard of precision. 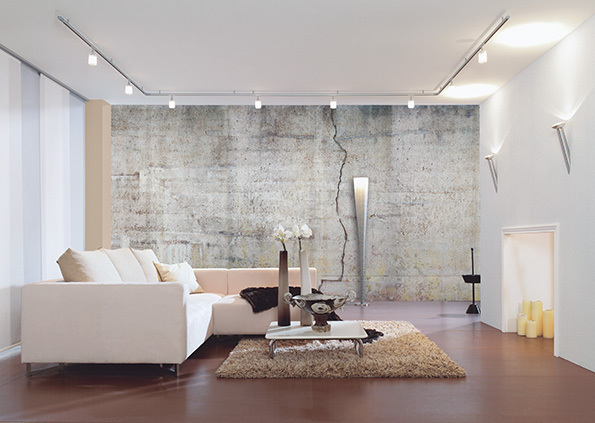 True to the motto "it's all down to what you make of it", they crystallise the subtle refinement of the substance perfectly. 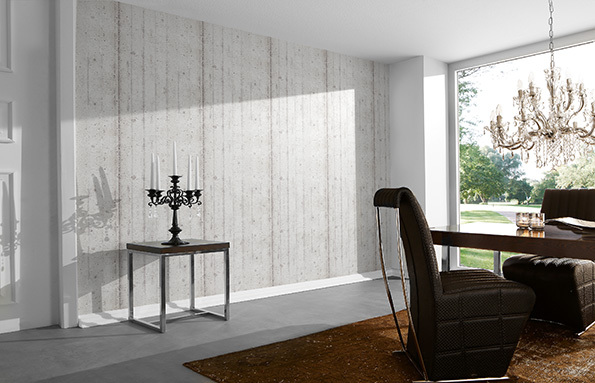 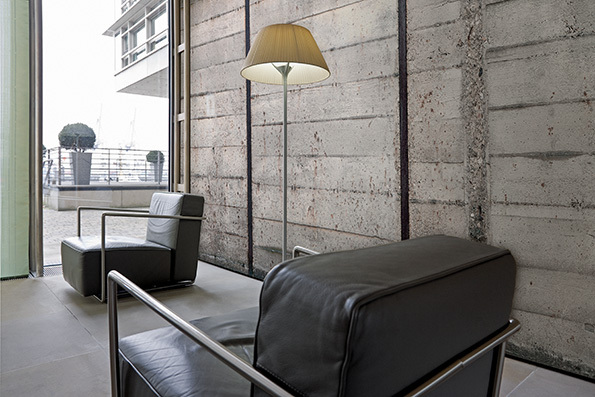 The visionary "AP Concrete" collection features an assortment of classic wallpapers of varying quality types and large-scale digital imitation prints without pattern repeat, including poured concrete, fair-faced concrete, washed concrete, weathered and vintage style concrete. 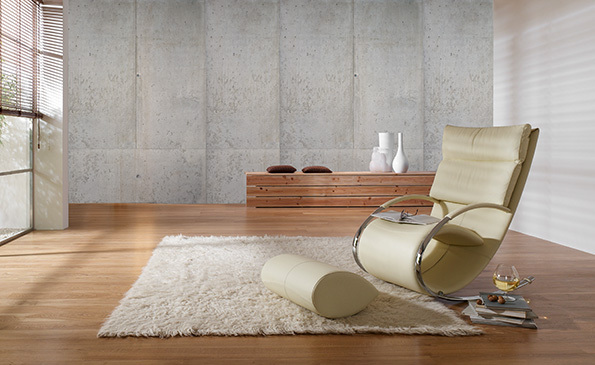 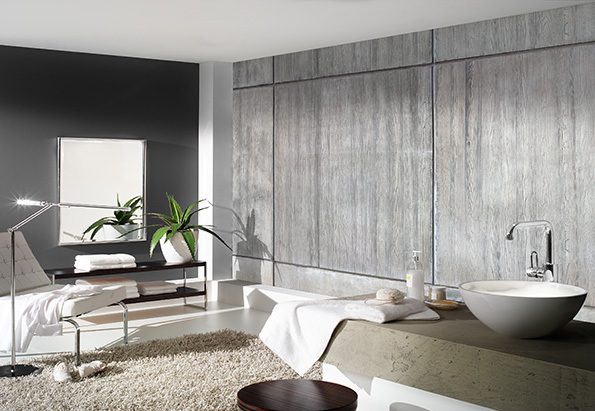 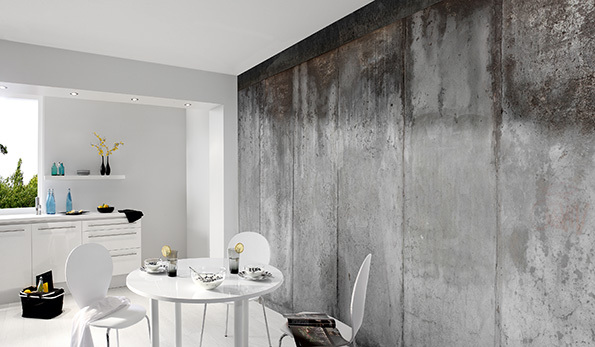 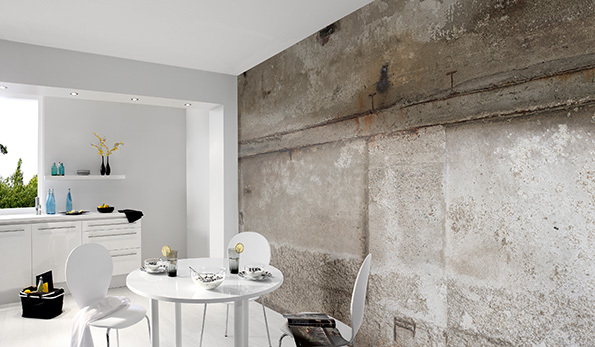 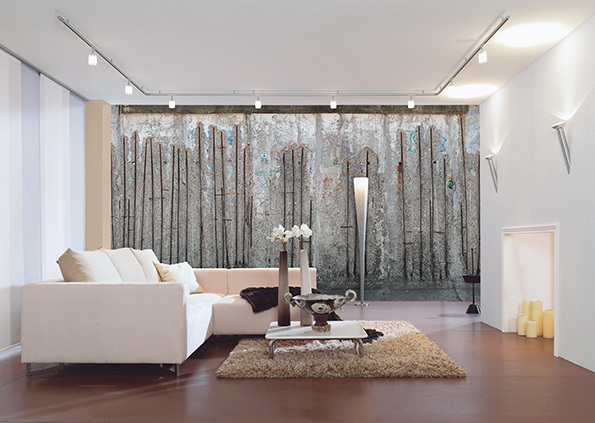 "AP Concrete" makes a bold style statement for representative and decorative wall design with a high recognition value, no matter whether it is used in experimental industrial design, for a stylish loft or factory look, or as part of the visual image of fashionable lifestyle boutiques.